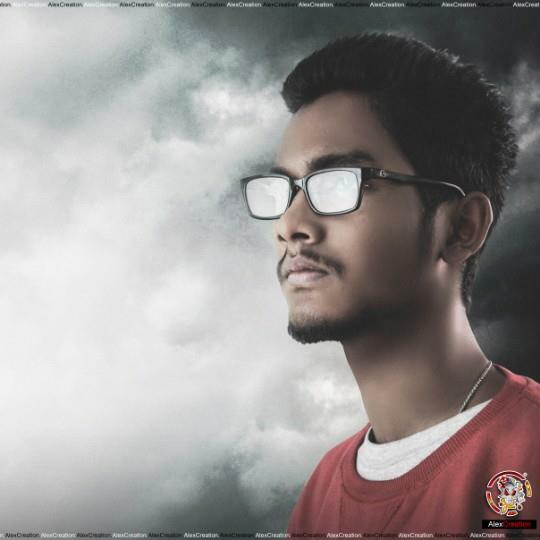 Rapper Blaze Brings Jamshedpur On The Map With Latest Release “Bigda Ladka”! Full Power Debuts A Fierce Album - "Showtime"! Khatarnaak Hip-Hop Collective Hits Back With Chillin Wala Scene 3! Desi Hip Hop covers a lot of individual talents across India and we want to unite all sounds under our platform. Recently, Hip-Hop has been on the rise and rise and with the culture, must come the pushers. In a vast country like India, there are a lot of Hip-Hop acts concentrated around one region and a lot of Hip-Hop musicians in pockets around a lot of other areas. We have discovered some great music along the way from some of the inner regions of the country. Overall, the country is abundant in musicians who live and breathe Hip-Hop. One such artist is Rapper Blaze – hailing all the way from Jamshedpur. His recent release “Bigda Ladka” has surely outdone a lot of other sounds and he has effortlessly run through the track with ease. The artform is open to a lot of newcomers in the game, and Rapper Blaze has shown his true potential with this release. This kid reps Jamshedpur to the fullest and has put them on the map with his current track. There is a long journey ahead of him, but be advised that he is just warming up! Throughout the song, Blaze has went on a full on rant about the way society views the kids nowadays. He has also in a way emphasized how rappers are looked down upon in society. He puts impact with each line and talks about his experiences with certain women and people around him. What also stands out is the visual direction of the whole song. The camera work is subtle yet impressionable. Zummer Productions has done a neat job by keeping the visuals minimal and playing with the creative aspect of the track. Rapper Blaze is a voice to be looked out for in the up and coming scene from Jamshedpur. He blends words with amazing creative intensity. The song is about acceptance overall. Acceptance that he is a “Bigda Ladka” (translating to “a bad kid”) in the eyes of every one that views him in that sense. The song lashes out to the people that really want to keep him down and never watch him grow as an artist and a person. In a way, it connects to all artists that go through this phase in life. The people that come around and talk down to artists and not give them the respect they deserve. If this is just the start for things to come, we can rest assured that Jamshedpur will soon have a long and thriving Hip-Hop scene. There are many more of such undiscovered or less heard of sounds and music that exist all throughout the community. Indian Hip-Hop is rising on a direction that involves multi-lingual projects, different dialects and accents. It is safe to say that the generation learning about the global culture is in safe hands. The artists have to find out their directions, their sounds and most of all, have to put their hearts to the music. This is one such example. Watch the video for Rapper Blaze – Bigda Ladka down below and let us know what you think!